Generous guests from Germany, Horst and Shelley, chose to “pack for a purpose” when they stayed at The Cavern in South Africa. By bringing requested items from the needs list, such as soccer balls and school supplies they made the trip they took go much farther than the miles they traveled. 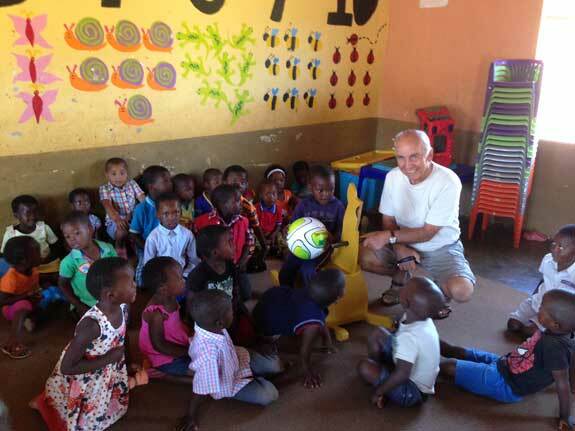 Along with Megan from The Cavern, Horst and Shelley were able to deliver the supplies personally and spend time with the children at The Khanyisela Project.